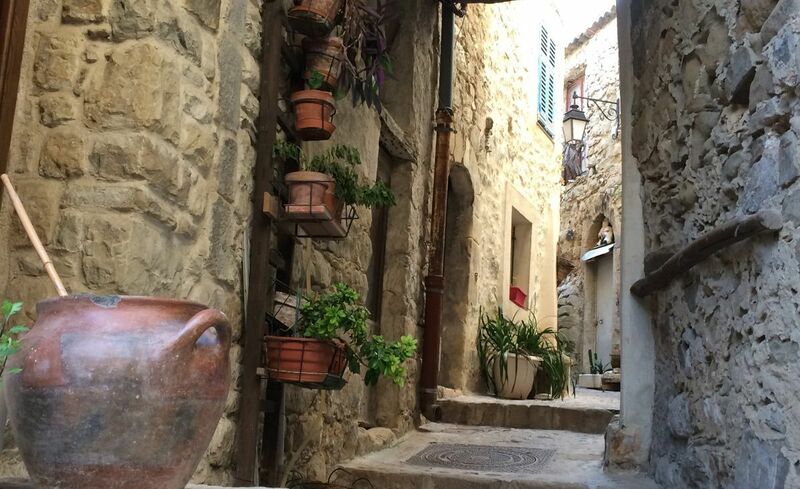 Between the sea shore and the first Alpine footpaths, La Colle-sur-Loup is a Provençal village that is much appreciated for its many antiques dealers, second-hand goods dealers, designers and art galleries. 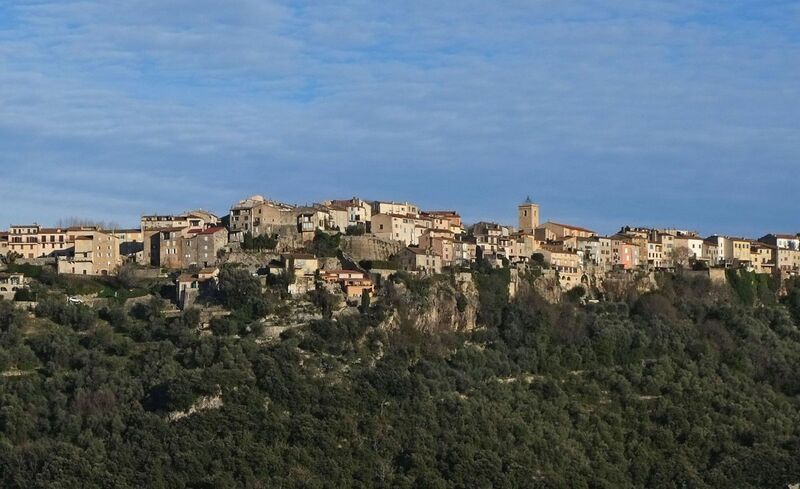 Along with its notable historic heritage, La Colle-sur-Loup has a wide range of landscapes: oak and pine forests, fields of olive trees, sheer cliffs in the Gorges du Loup, and not forgetting the green banks of the River Loup. 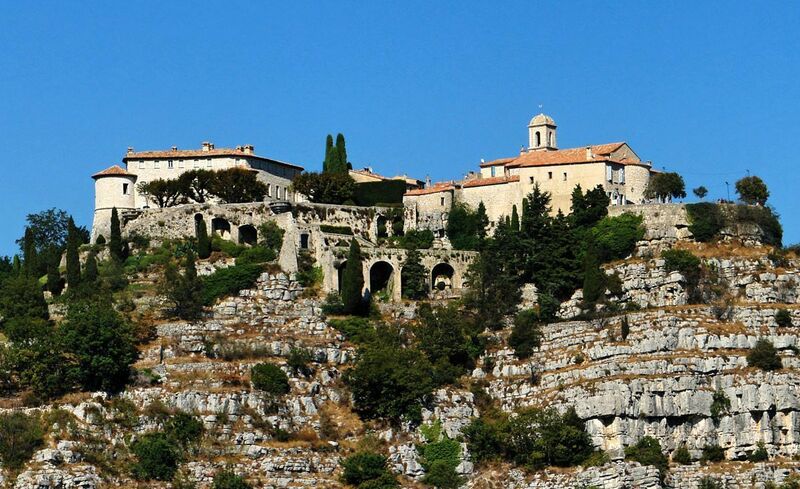 A village of mystery with its share of legends, Tourrettes-sur-Loup captivates visitors with its beauty. The restanques (dry-stone wall terraces) surrounding the village were once used for growing wine grapes, olives, wheat and lentils, and later for bitter oranges (bigaradiers), jasmine, roses and violets for the perfumes made in Grasse among other places. Today we can still see olive groves, and above all violets, which have made the village the "City of Violets". 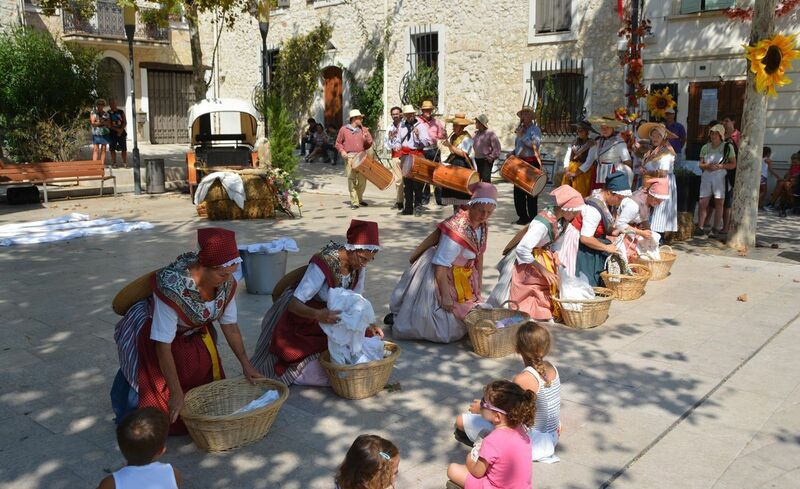 Tourrettes-sur-Loup is also a meeting place for artists. Over the years, the village has seen a host of well-known visitors, including Jacques Prévert, Joseph Kosmo, Alexandre Trauner, Claude Lelouche, Guy Bedos, Jacques Martin and many others. 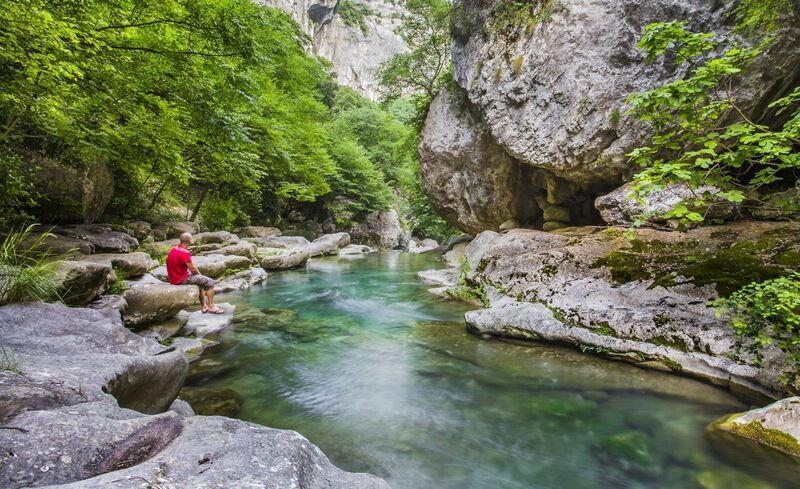 To enjoy some freshness in summer and escape from the crowds along the coast, take the time to explore the Gorges du Loup. 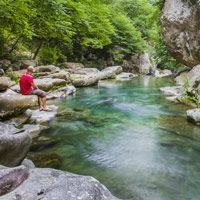 Less than 15 minutes from the campsite, head for the village of Pont-du-Loup and follow the river upstream to see refreshing pools and waterfalls. Our partners also organise half-day canyoning excursions with qualified guides and instructors, accessible for all the family (children aged 7 and over). Just 5 km from Les Pinèdes campsite, you can explore this fortified village during a stroll along the little medieval streets. From the ramparts, you can admire the Mediterranean and the Alps, a great illustration of the diversity of our beautiful region, between the mountains and the sea. Saint-Paul de Vence is internationally famous for its many art galleries, museums and other cultural sites, such as the Fondation Maeght, the Chapelle Folon,… Many famous personalities have succumbed to the charm of Saint-Paul, beginning with Aimé and Marguerite Maeght in the 1950s, as well as Célestin Freinet, Jacques Prévert, Marc Chagall, Yves Montand & Simone Signoret, among others. 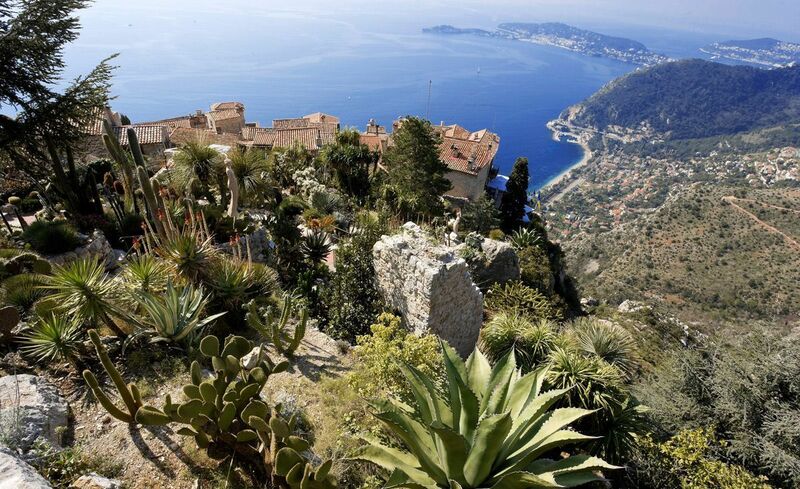 Eze is a superb mountain-top village, overlooking the Saint Jean Cap Ferrat peninsula, with its remarkably well preserved medieval architecture. It has little streets lined with vaulted houses where a large number of arts and crafts shops give the village a special atmosphere of authenticity and tradition. At the top of the village is the famous exotic garden with its rare plants. 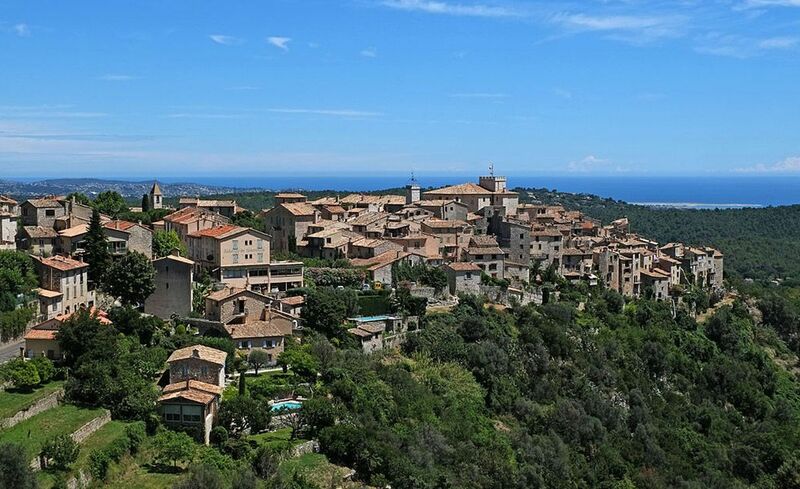 St Agnès is a remarkable medieval village, the proud holder of the title of the highest coastal village in Europe, at an altitude of 780 metres. St Agnès also has a 12th century castle that is unfortunately now in ruins, but from its panoramic viewpoint you can enjoy an exceptional view of the French Riviera. Ranked among the most beautiful villages in France, Coaraze is 20 km north-east of Nice. 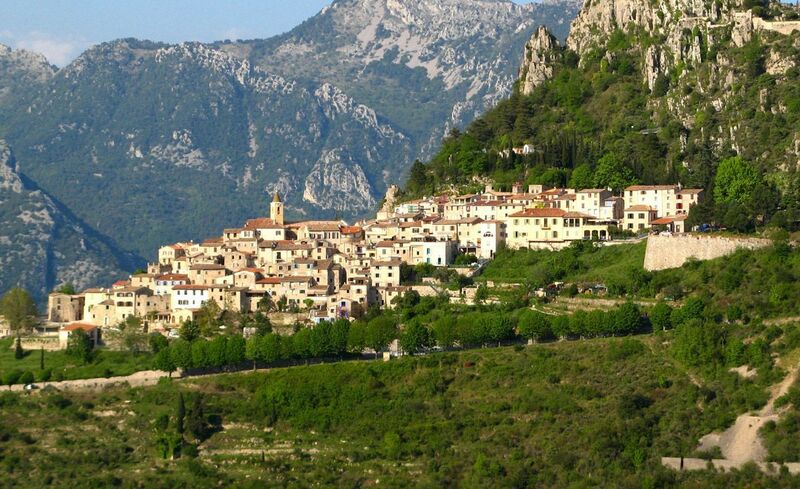 Perched on the summit of a hill in the Paillon valley, the old medieval village is also known as the "village of the sun" thanks to its exceptional levels of sunshine. If you walk up to the church square, you can enjoy a magnificent panoramic view over the cirque formed by the surrounding mountains. On the way, take a good look at the walls, and you will see some surprising sun dials, the speciality of Coaraze. This very beautiful medieval village perched on vertical cliffs overlooking the River Siagne is well worth a visit. 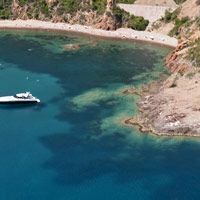 It stands on a rocky peak in an idyllic landscape of wooded hills with a view over the Maures and Esterel mountains. Well known to fans of potholing, the area around the town of Saint Cézaire contains a large number of caves and sinkholes. 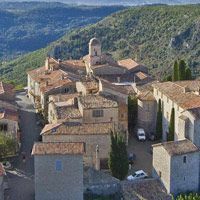 Located on the Route Napoléon, between the sea and the mountains (730 metres in altitude), St Valliet de Thiey is a charming Provençal village. Just outside the village, you can visit the Baume Obscure caves at the heart of a vast limestone plateau overlooking the Gorges de la Siagne. 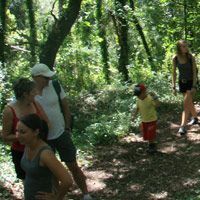 A large number of hiking paths also leave from in and around St Vallier. 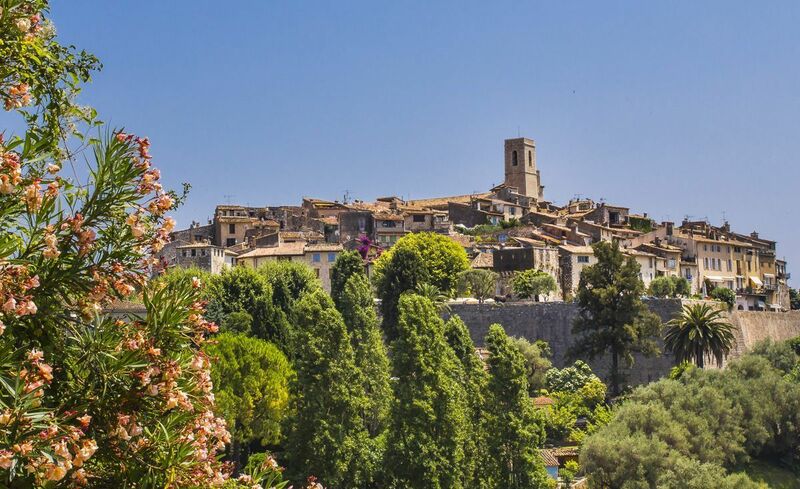 At the gates of the plateau, Vence surprises visitors with its beauty and its sights, and well-preserved authenticity. Also nicknamed the city of painters, Vence has been the home of Arman, Blais, Chagall, Dubuffet, Matisse, Soutine and many other artists. 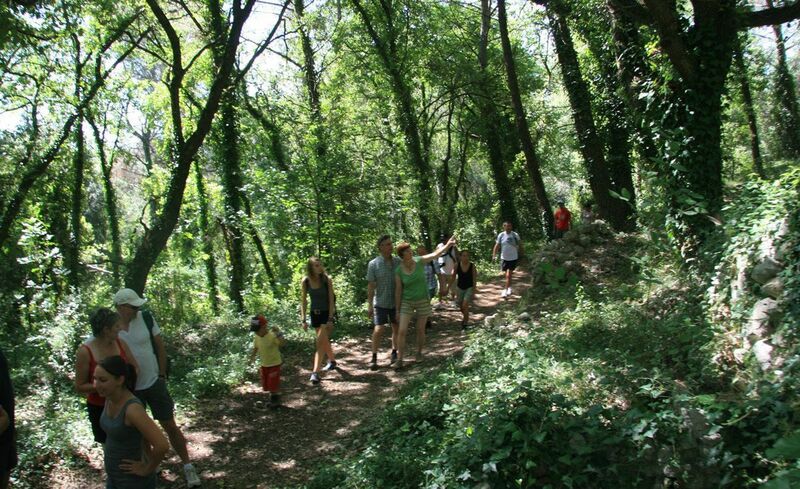 For nature lovers, the diversity of the Vence region offers great opportunities for hiking. 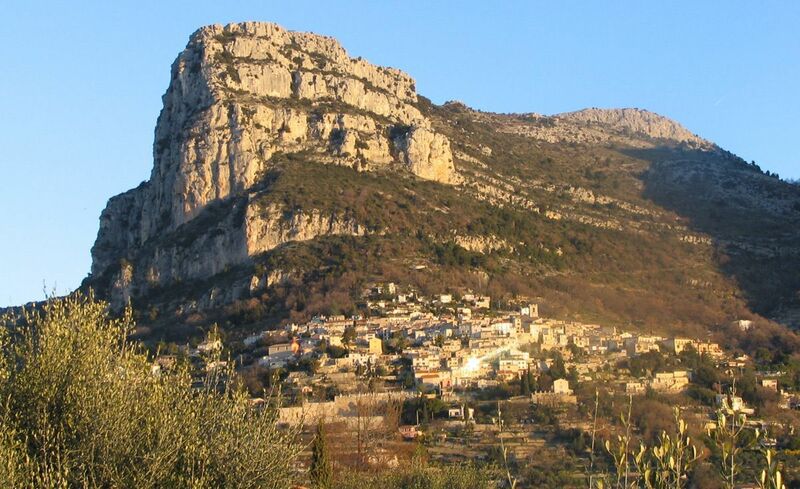 At an altitude of 325 m and a few miles from Col de Vence, the city is the starting point for many hiking trails towards St Paul de Vence, Tourrettes-sur-Loup, the ruins of the Château de la Reine Jeanne, St Raphael’s chapel, or towards the Baou des Blancs. Don\'t miss the old town with the 13th century ramparts, the cathedral of Notre Dame de la Nativité, and the fountains, including the Peyra fountains, which are listed as historic monuments. Nestling at the foot of an immense "Baou", an impressive cliff overlooking all the village, Saint Jeannet is a small, charming village between Vence and Nice. For good reason, it has attracted a large number of painters, writers and poets, including Dufy, Trachel, Poussin and Prévert. A medieval town with houses made of local stone and built close together, forming ramparts around the church, it is still towered over by a castle and the ruins of a dungeon. And as for nature, Saint Jeannet is a real piece of paradise for lovers of climbing. 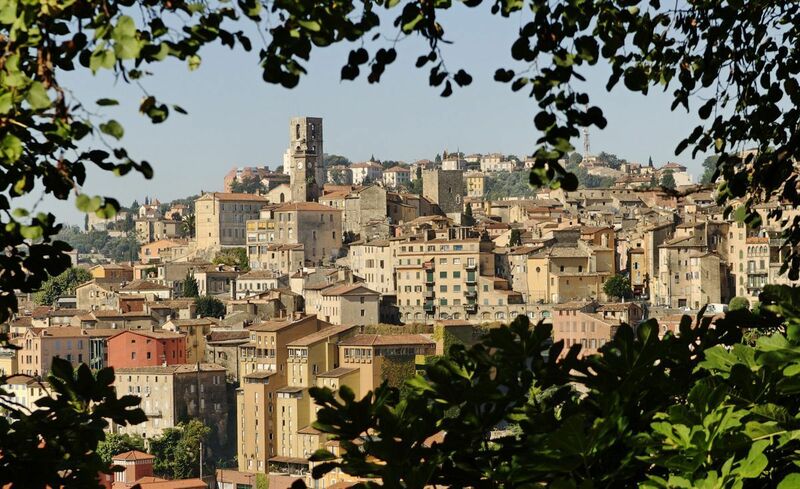 Located in Provence, Grasse is famous as the world capital of Perfume. The roses and jasmine find in this beautiful setting all the poetry the town has devoted to flowers and fragrances. 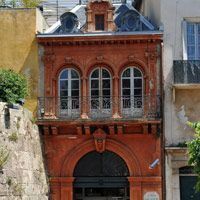 Its unmatched historic heritage has made it one of the rare preserved examples of medieval architecture, while the painter Fragonard, a native of the region, spread its name all over the world. 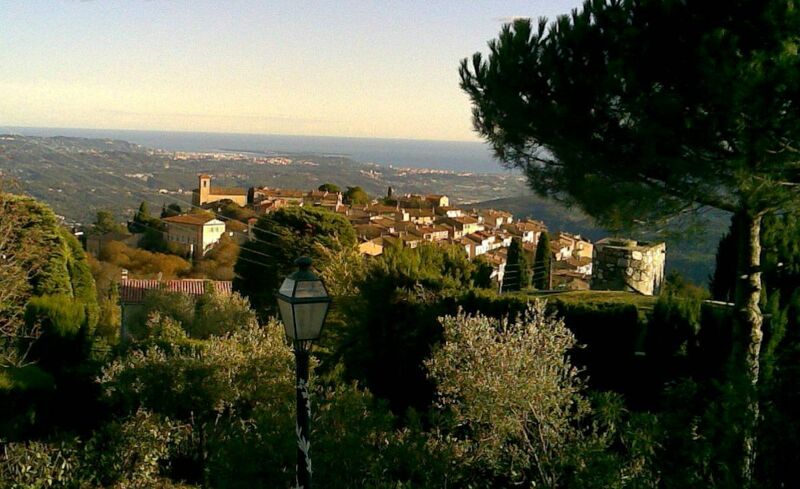 Come and visit Cabris, a wonderful village perched at an altitude of 550 metres, between the sea and the mountains. From the terrace of the castle ruins, you can admire one of the finest panoramas of the French Riviera, taking in all the Mediterranean coast from Nice and Cap Ferrat to the east as far as the Esterel and the Maures mountains to the west, via Cannes, the Lérins islands and the Saint Cassien lake. On a cloudless day, you might even see Corsica on the horizon, 180 km away. No need to go to the ends of the earth for a change of scenery. 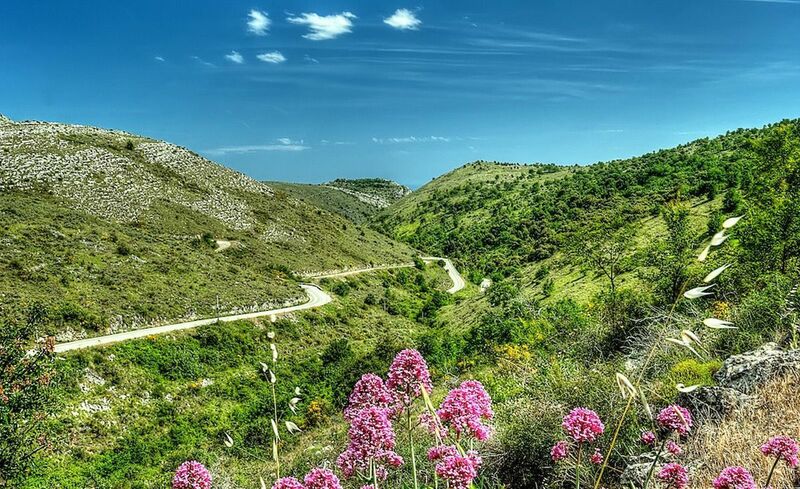 As soon as you arrive, you\'ll understand why Thorenc is nicknamed the "Provençal Switzerland”. It is located on a vast plateau surrounded with delightful woodland (firs and poplars) and mountains, protecting it from the Alpine winds. 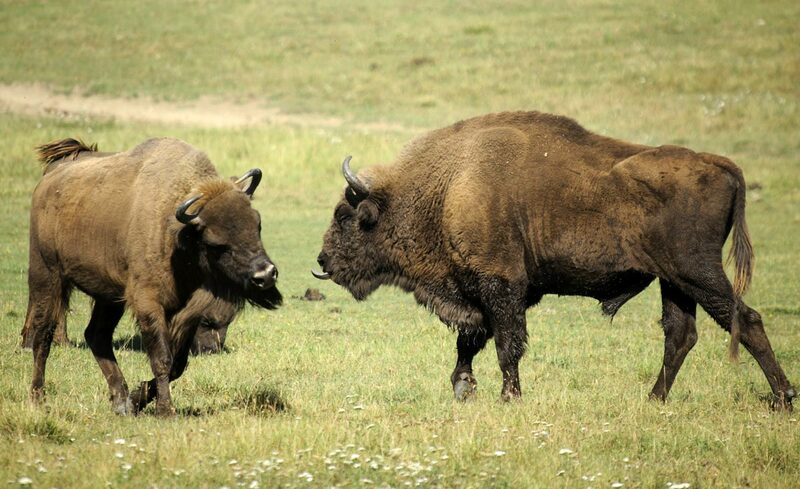 Here you will find the Monts d’Azur Reserve, inhabited by European bison, red deer, wild boar, Przewalski\'s horses, roe deer, chamois and many other animals besides. 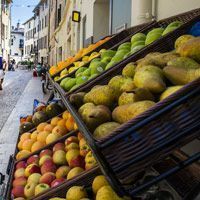 At the heart of the French Riviera, between Nice and Cannes, and 5 minutes from the Mediterranean, the village of Biot contains some incredible treasures. 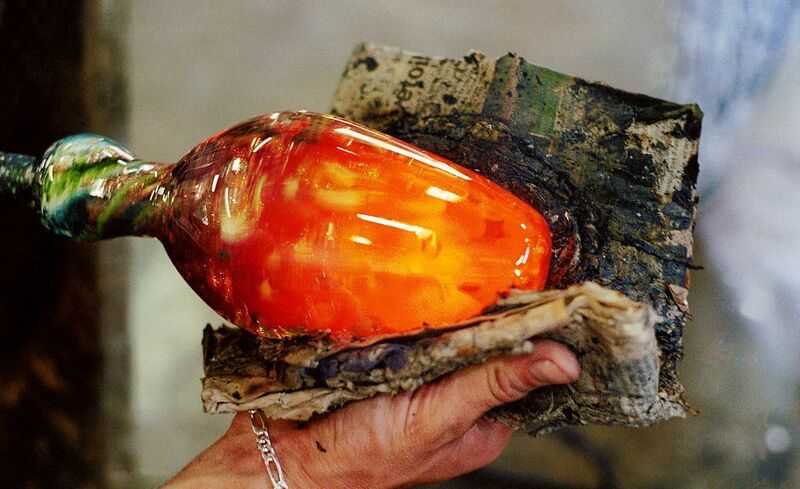 With its monuments, museums, arts and crafts, the village has the "Art Towns and Professions" label, and is famous in particular for its exceptional glassworks.